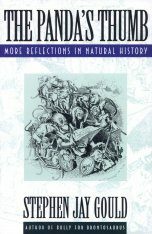 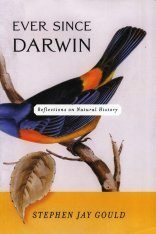 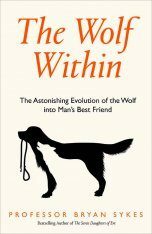 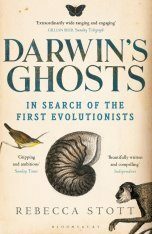 Over a century after Darwin published On the Origin of Species, Darwinian theory is in a "vibrantly healthy state", writes Stephen Jay Gould, its most engaging and illuminating exponent. 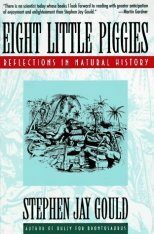 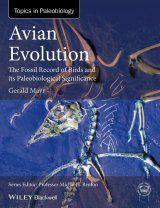 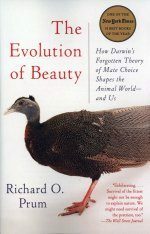 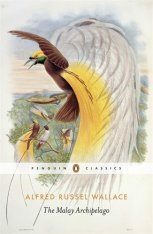 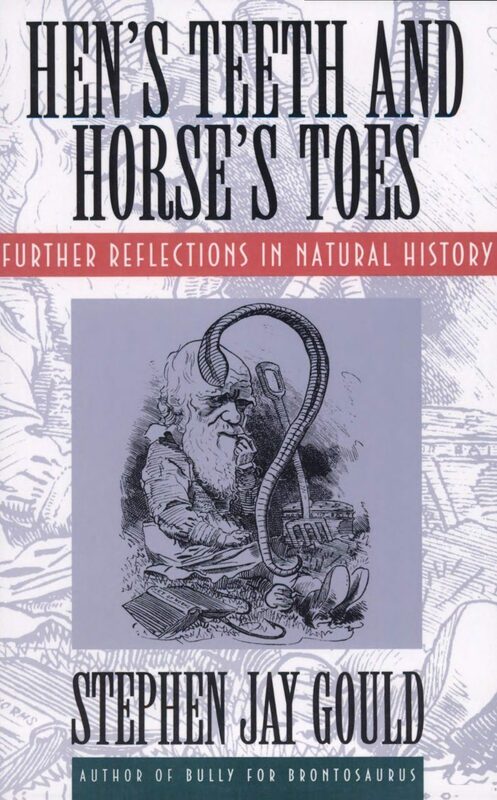 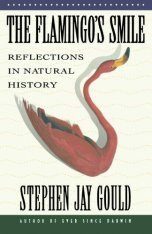 Exploring the "peculiar and mysterious particulars of nature", Gould introduces the reader to some of the many and wonderful manifestations of evolutionary biology. 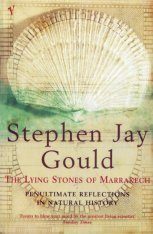 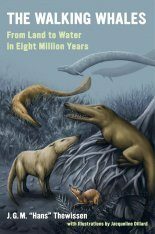 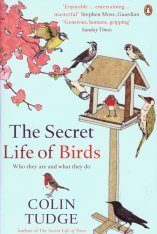 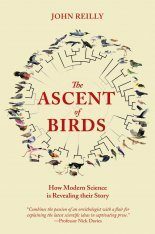 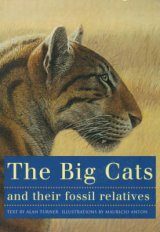 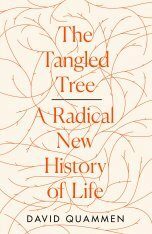 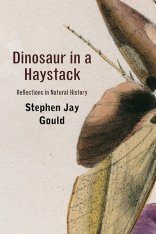 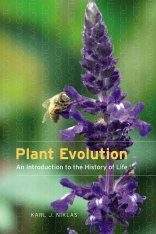 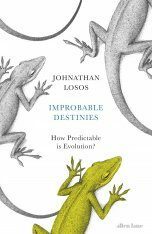 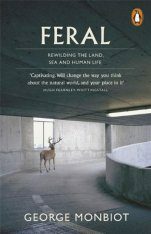 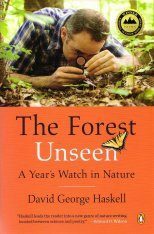 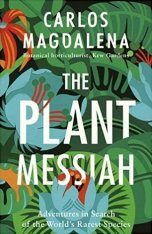 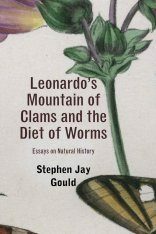 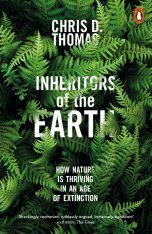 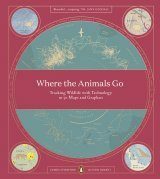 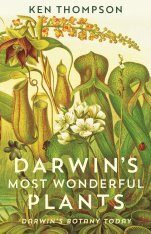 "Lively and fascinating [...] [Gould] writes beautifully about science and the wonders of nature." 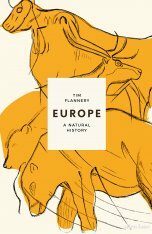 "Delectable [...] A happy evolutionary tour de force. 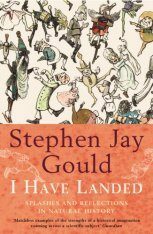 Gould is a true natural philosopher in the grand tradition of the Enlightenment. 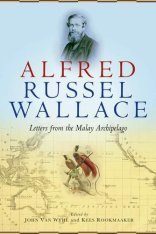 Read, learn, and enjoy."